IHC 460 w/Loader – IHC 720 Mower – Trailer – Misc. We will offer at Public Auction the following described real estate located from Howard, SD, 1 mile west on Hwy. 34, 9 miles north on Hwy. 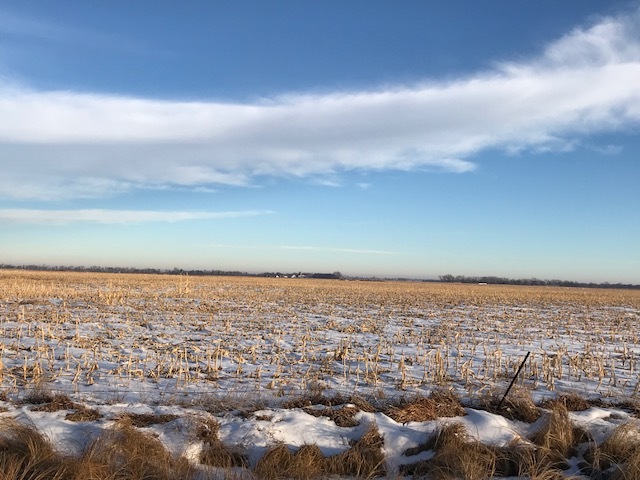 25 & 2 miles east on 224th St.
FRIDAY, FEBRUARY 23, 2018 SALE TIME: 10:00 A.M.
AUCTIONEERS’ NOTE: Here is a rare opportunity to purchase 640 acres of land all within ½ mile of each other. 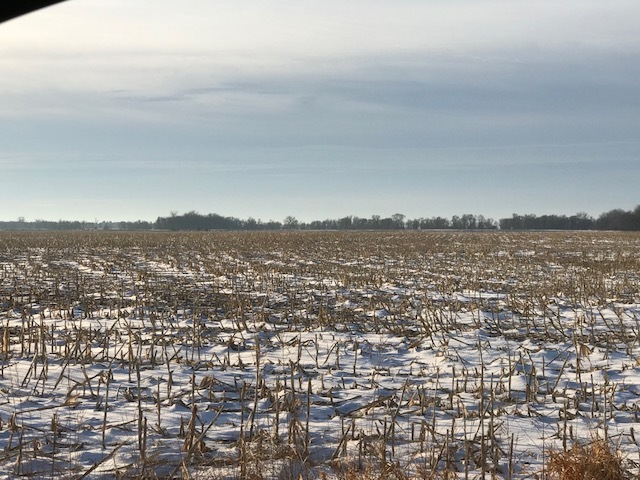 Tract I – 160 +/- Acres This farm will be offered as Tracts I-A & I-B. Tract I-A is a 107 acre +/- inside farm, nearly all tillable and lays level with good eye appeal. Tract I-B, 53 +/- acres, is presently all grass with stock dam. Tracts A & B will be offered individually or as a unit. If sold separately, the tracts will be surveyed at seller’s expense. Legal Description: NE ¼ of Section 23, T-108-N, R-56-W, Grafton Twp. Tract II – 160 +/- Acres This farm presently has approximately 93 tillable acres with balance in grass with stock dam. Building site with rural water and approximately 20 acres of grass was tiled at one time. Farms Tract I & II have been in the Sander Family for nearly 75 years. Legal Description: SE ¼ of Section 14, T-108-N, R-56-W, Grafton Twp. 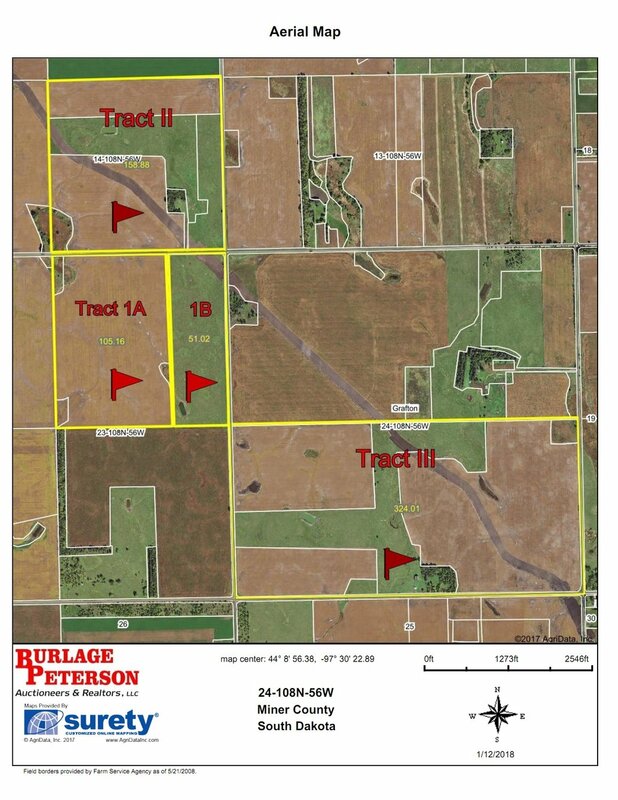 Tract III – 320 +/- Acres This farm has approximately 233.97 tillable acres which includes 3.42 acres of CRP at $180.72 per acre until 9/30/24, of which buyer assumes. The farm has approximately 80 acres of grass plus building site that includes metal shed and older barn. Tract III has been in the Sander Family for nearly 100 years. Legal Description: S ½ of Section 24, T-108-N, R-56-W, containing 320 +/- acres, Grafton Twp. 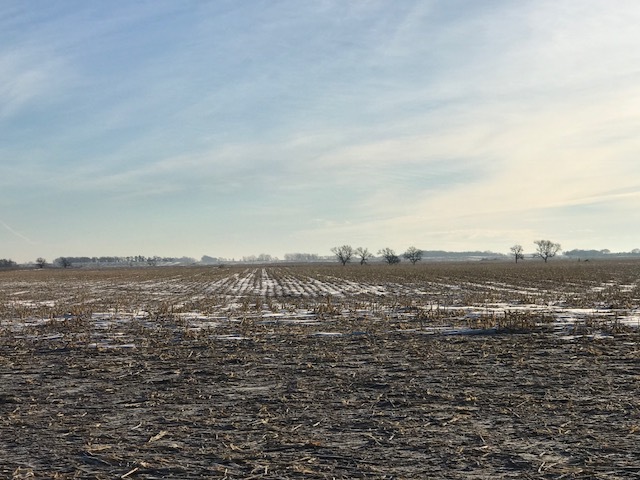 These farms, according to FSA, have a combined corn base of 177.49 acres with 122 bushel yield and soybean base of 243.11 acres with 37 bushel yield. According to Surety AgriData, the farms have predominately Clarno-Cross Plain Loam and an average Productivity Index of 76.07. Tracts II & III have several feet of farm tile. All 3 tracts have Dakota Access Pipeline Easement and each farm will be given a Pipeline Payment Credit of $18.04 per acre at closing. These attractive farms, ideal for raising corn and soybeans, hunting, livestock grazing, have possible potential for more tillable acres. TERMS: 10% non-refundable earnest money deposit due day of sale with balance due on or before March 22, 2018. We will offer Tract 1-A & Tract I-B individually or as a unit. Tracts I, II & III will be offered individually or as a complete unit. Title insurance and closing fee split 50/50 between buyer & seller. Seller to pay 2017 real estate taxes in 2018. Buyer to pay 2018 real estate taxes payable in 2019. This property is sold subject to easements and restrictions, if any, and is sold subject to confirmation of owner. Information contained herein and all statements made herein are believed to be accurate but not guaranteed. Auctioneers & Realtors represent the seller in this transaction. A small amount of personal property will be sold after the land.